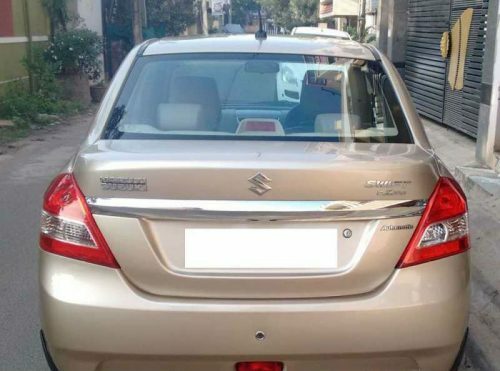 Maruti Suzuki Swift Dzire Used Car in Chennai. 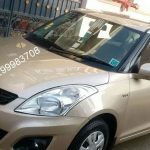 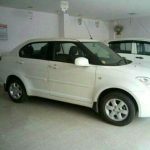 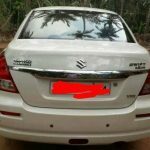 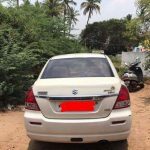 2013 model Petrol Maruti Suzuki Swift Dzire used car for sale in Kolathur, Chennai, Tiruvallur, Tamil Nadu, India. 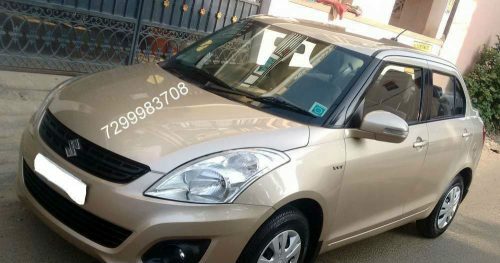 The price of Maruti Suzuki Swift Dzire used car is ₹520,000. 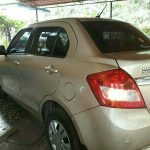 This is a Maruti Suzuki Swift Dzire Swift Dzire Automatic 2013 year model used car.